The Warehouse is a beautiful riverside Town House with views across the canal. 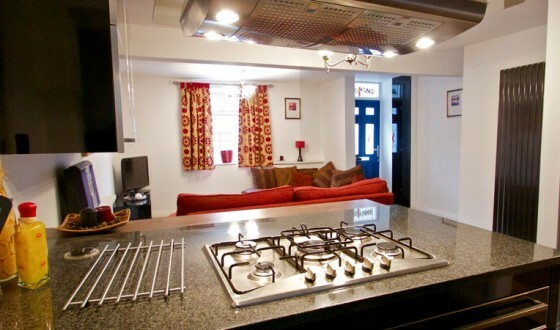 The Warehouse is a well laid out three bedroom serviced town house in Newbury with ensuite shower rooms. Based in the centre of Newbury, on the historic Kennet and Avon canal, within walking distance of the train station, the town centre and all local amenities this is an ideal location for visitors who need to get to all local companies, including Vodafone and Newbury Business Park quickly and remain in the very centre of what Newbury has to offer. Parking is available onsite. Fully equipped with everything you need to help make your stay as comfortable as possible including a flat screen TVs, on-demand TV, fully fitted kitchen, broadband and of course a full weekly clean, replacement of towel’s and linens plus a free welcome pack of essentials on arrival. 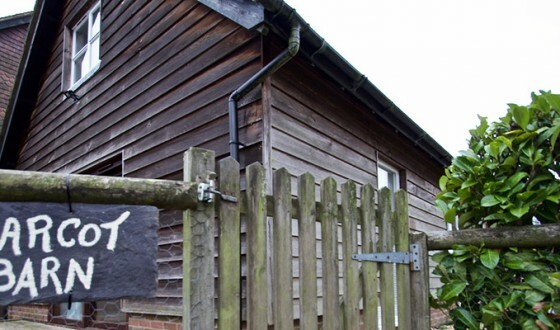 The Warehouse is situated in the picturesque West Mills area of Newbury and features beautiful canal walks, yet is only seconds from the town centre by foot. Featuring modern, three story construction, this is an historic and wonderful location for anyone working in Newbury.